Wherever your construction projects may take you, rest assured. The Junttan service network is close to you by offering a wide range of professional services. Throughout the service life of your Junttan equipment, we help you to keep it in the best possible condition and able to withstand even the most demanding challenges and operating environments. For the best possible operational safety and reliability, make sure you use original Junttan spare parts only. The Junttan crew is close to every construction site, offering reliable and professional repair and maintenance services. Keep your Junttan safe and productive with Junttan Equipment Audit. Junttan’s versatile training services ensure that you and your employees stay on top of things – as well as competent to make the most of your machinery. When it’s time to lift up the productivity of your Junttan equipment, complete condition mapping and modernisation of rigs can be performed by our skilled professionals. With Junttan Life Online and Junttan Remote Connection, you can access all of the vital data from one website. Junttan Preventive Maintenance Solutions are formed to help our customers maximise uptime and minimise the costs fo maintaining their Junttans. Junttan provides on-site workshop and spare part containers to remote or long term worksite locations. Junttan has developed a new pile cushion to replace hardwood or other wood-like softening materials with a better working solution. We are confident that Junttan products and services will lead to a life-long partnership. That’s why we are with you during every step of your Junttan Life, right from the very first contact. 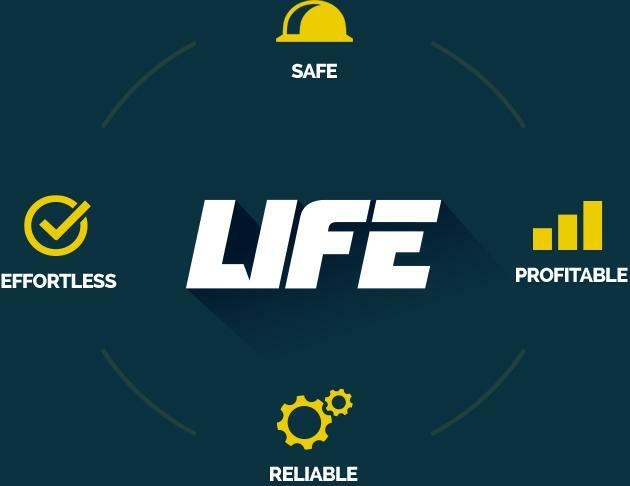 Junttan Life is all about profitable, safe, effortless and reliable partnership. You can focus on running your business while we take care of your Junttan equipment. A key part of Junttan Life is our digital services that ensure effortless and carefree workflow. 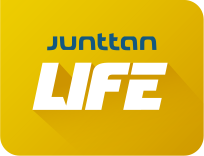 Junttan Life Portal gathers all the digital information and services in one easy-to-use and comprehensive web site. Owning Junttan is effortless and profitable.